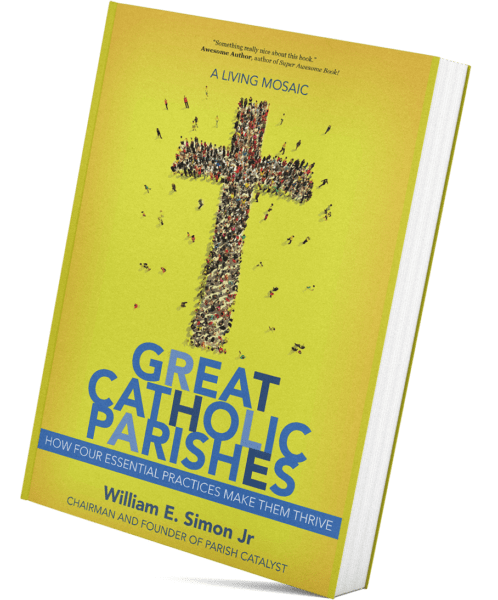 By soliciting advice in all regions of the country and by conducting visitations, William E. Simon Jr. and his researchers chose 244 of the greatest parishes among us. His researchers then conducted rigorous interviews, asking his respondents, “What makes a Catholic parish ‘great’?” An unprecedentedly high percentage spoke of four distinguishing marks. If a parish proves capable of self-renewal and constant adaptivity, it continues to be the Church living in the midst of the homes of her sons and daughters.